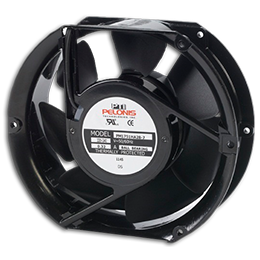 For more than 25 years, Pelonis Technologies has been manufacturing industry-leading air movement solutions, cooling fans and blowers, induction motors, and specialty heating products for both commercial and industrial use. 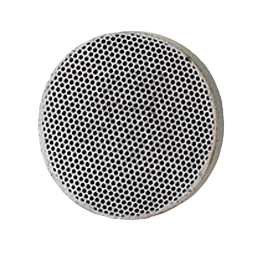 Designed for optimal longevity and durability, our products are frequently used in the medical, aerospace and defense, heating and air conditioning, and automotive fields, among many others. 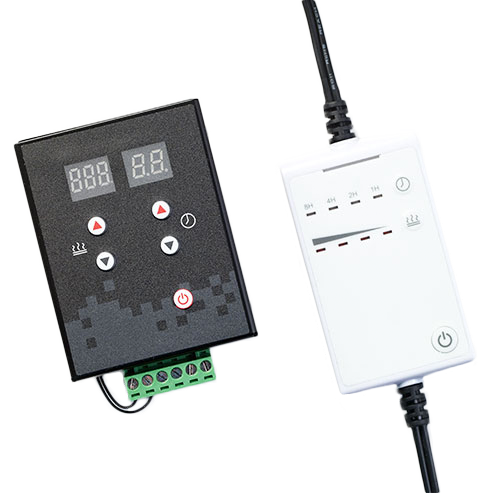 Below is a quick overview of our major product lines. 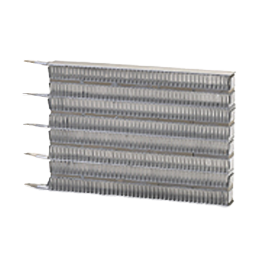 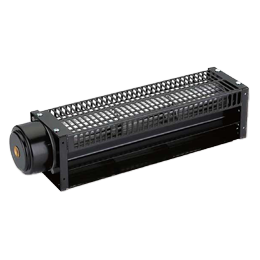 Pelonis offers a variety of heater types, including positive temperature coefficient (PTC) air heaters, immersion heaters, and ultra-thin flexible heaters, each of which is available in various designs to meet specific application needs. 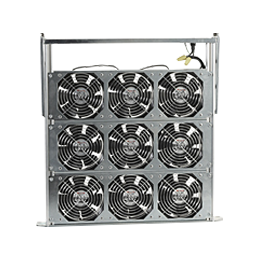 For instance, low air resistance models and high-heating efficiency models are available, as well as both single- and double-insulation designs. 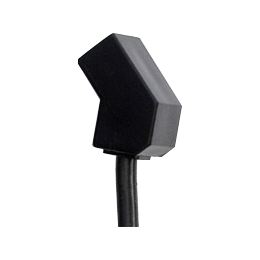 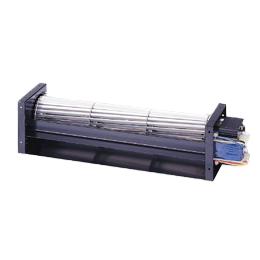 Our fin positive temperature coefficient (PTC) air heaters, in particular, offer a number of unique design features, including fast thermal response time, low inrush current, internal safety-fuse protection, and automatic cutoff to prevent unusually high currents. 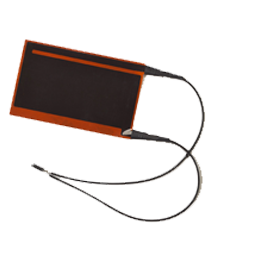 All of these unique benefits ensure optimal user safety and product reliability. 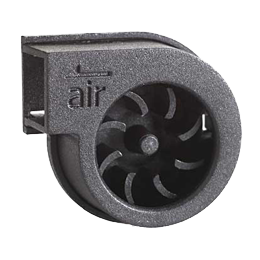 Our fin PTC air heaters are offered in various sizes, and several customizable options are available — including outer frames, fuses, protective shields, and axial cooling fans — to ensure your heater suits the exact needs of your application. 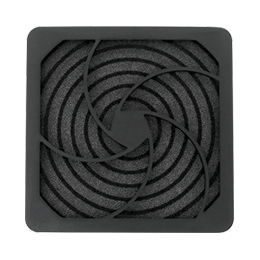 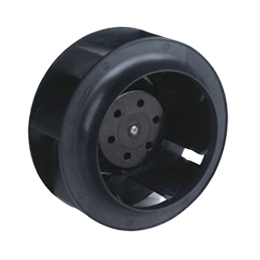 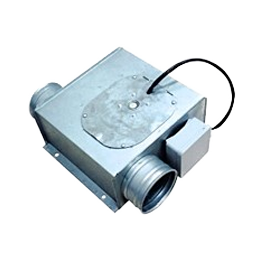 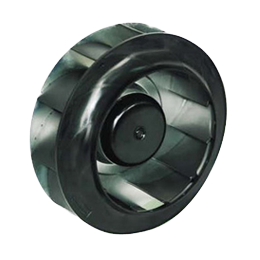 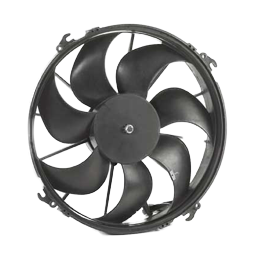 We also manufacture a range of cooling equipment, including micro fans, AC fans, and DC fans. 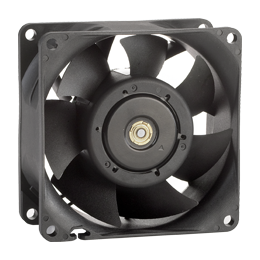 All of our fans are designed for high performance, optimal energy efficiency, long service life, and consistent, reliable results. 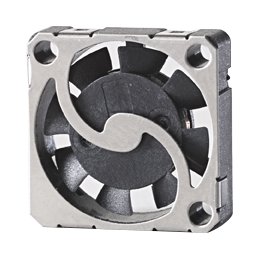 Whether you require micro fans for miniature cooling applications or larger AC and DC fans in standard sizes, we offer a wide variety of models to fit every application and specification. 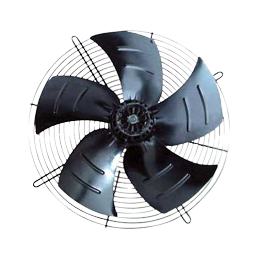 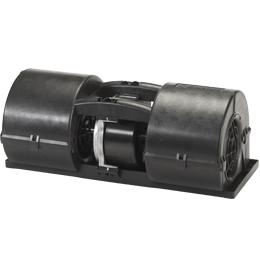 In fact, we have over 1,000 fans in stock, including axial, centrifugal, inline duct, and cross flow models. 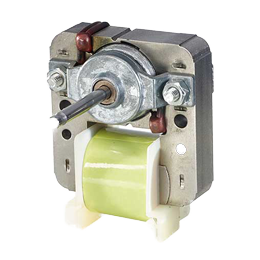 Our products comply with the Restriction of Hazardous Substances (RoHS) Directive, and we make use of stringent quality-control processes to ensure our customers receive the highest-quality, most reliable products available. 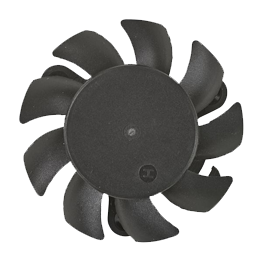 With so many customizable options, our AC fans, DC fans, and micro fans can be used across multiple industries, from automotive and aerospace to medical and HVAC. 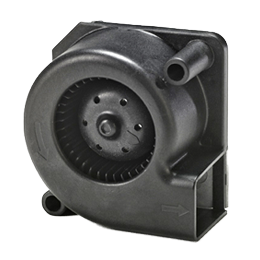 Pelonis offers a wide array of motor products, all of which are lightweight, durable, and specifically designed to meet strict industry standards. 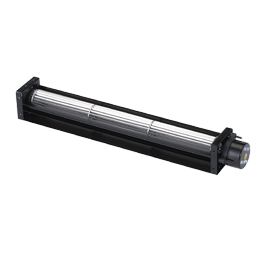 Featuring sturdy steel construction and high-quality ball or sleeve bearings, superior longevity is ensured. 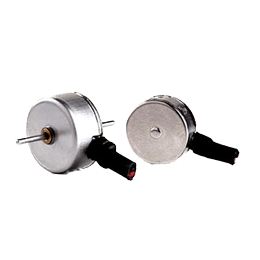 Our micro motors and AC motors can be used in a wide range of commercial and industrial products, such as smartphones, tablets, portable razors, and medical devices. 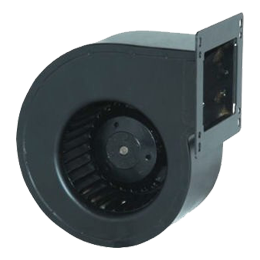 Our larger AC motors are commonly used in household appliances, space heaters, and business equipment. 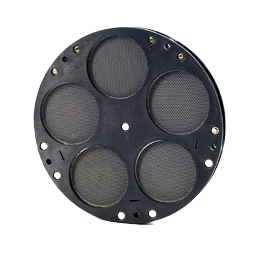 Curious to learn more about our product offerings or ready to discuss how we can help with your next project? 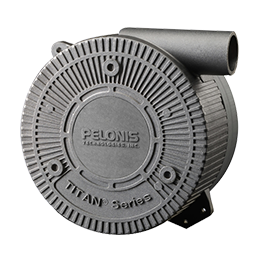 Reach out to the Pelonis team today.